Please use the Document search below to download our U6 plans from previous years. 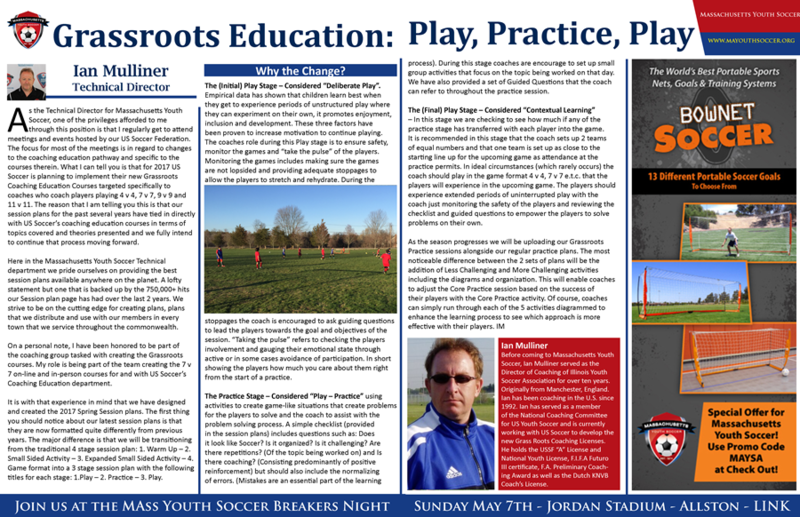 Please note, all Massachusetts Youth Soccer session plans are provided in good faith and must not be utilized for assignments for US Soccer or United Soccer Coaches education courses. We welcome coaches and organizations to share, use and build upon all Mass Youth Soccer Session plans as long as appropriate credit is given. In order to make practices run smoothly and be fun, it is important for us to have a basic understanding of the intellectual, emotional and physical developmental stage of the players we are coaching. 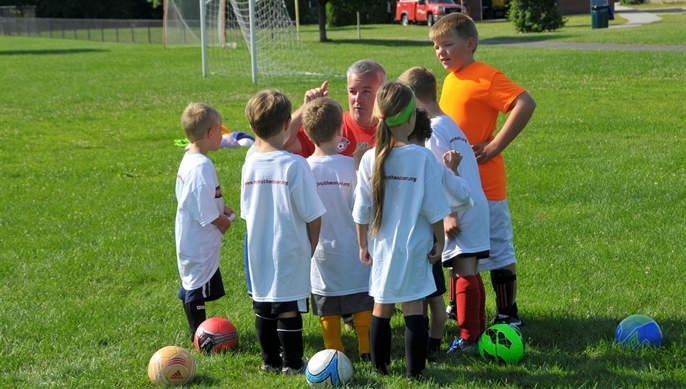 Here are some typical characteristics of the Under 6 player. Active imaginations – utilize their imagination in activities, and they will love practice!